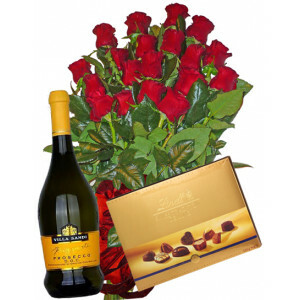 Close at Heart - Roses, Bear & Chocolates* Red Roses with ribbon* MOZART KUGELN - Chocolates 297..
J*ADORE - Roses bouquetRed roses are the traditional symbol of love and romance and appropriate way .. 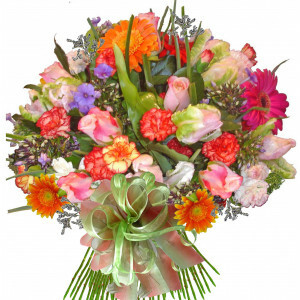 Always on my mind! 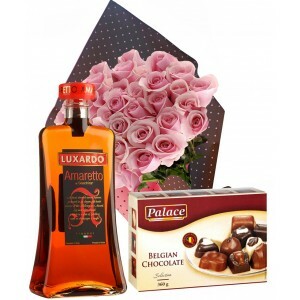 - Roses, Liqueur and Chocolates* Pink Roses with ribbon* Luxardo Amaretto d..
Galatea - Rose basketClassic display of multi color roses in a basket suitable for a very special oc..
Cassandra - 101 Red rose basketLush arrangement of red roses in a basket. 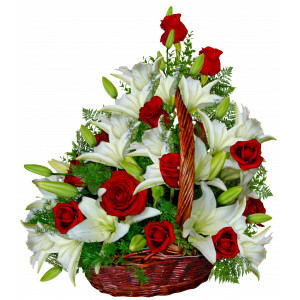 A very special gift f.. 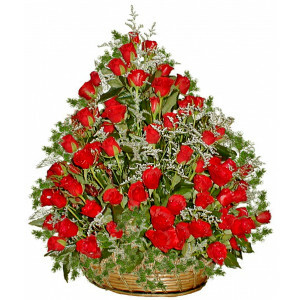 Roses for true love - Basket of rosesEmotional arrangement of red roses in a basket. 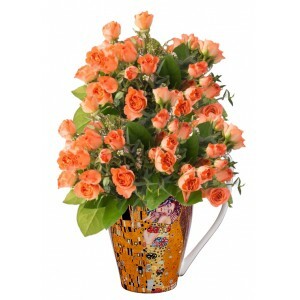 A very special .. 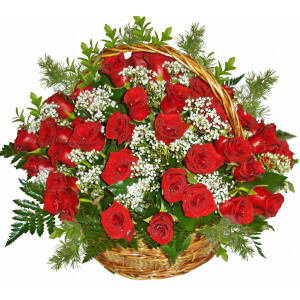 Romantic Message - Rose basket and teddyBasket with 19 roses and loving bear, among the roses. 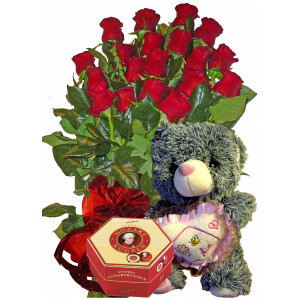 ..
Chocolate Dreams - Roses, Cake and Teddy19 Red roses basket, small cake and lovable teddy bear..
Just for you! 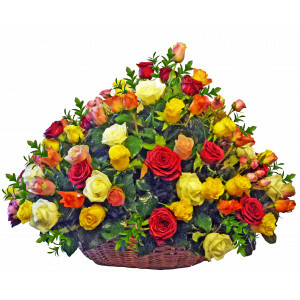 - roses, teddy, balloon and cookie* Roses in a small basket. 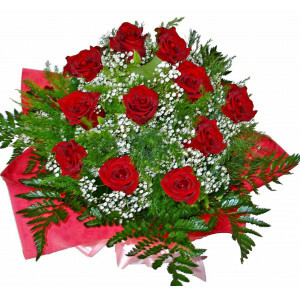 An emotional ..
You are in my heart - roses, teddy and cake* Rose arrangement in the shape of a heart Di.. 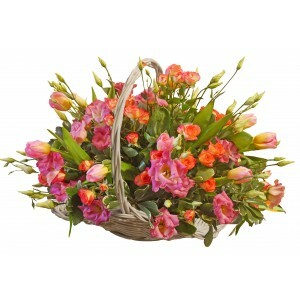 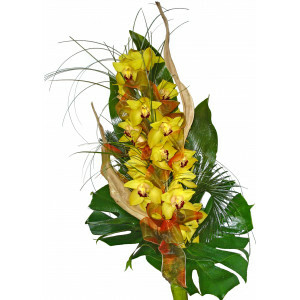 Elegant wish - orchids bouquet.An elegant bouquet of orchids, greenery and matching ribbon - long la..
Indiana - Flower basketA spectacular display of lilies and red roses perfect for business occasions,..
Desiree - Mixed flowers in basketTulips, roses and seasonal flowers arranged in a basket.Basket size..